South Korea tops when it comes to measuring the world’s fastest Internet connectivity .South Korea Internet clocks at 26.3 megabits per second, that is 100 times the Internet speed in Nigeria. South Korea was the only country above the 25 Mbps threshold in the third quarter of 2016, according to a new report (pdf) published by US-based cloud services provider Akamai. 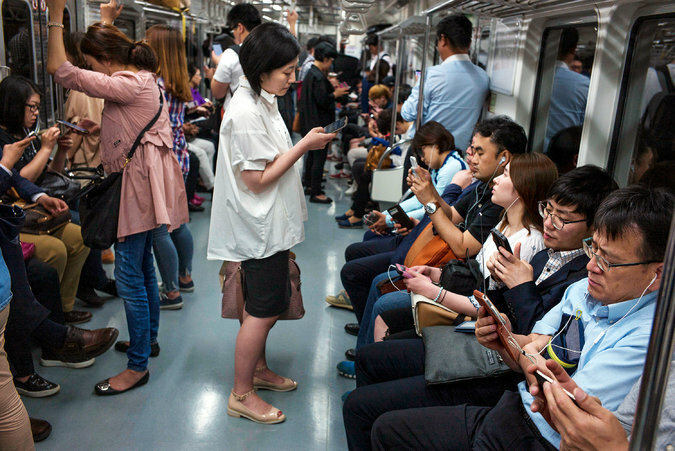 Well you can tell that South Korea’s hyper-connectivity is no surprise. For about 20 years south korea has been working towards Internet speed boost. 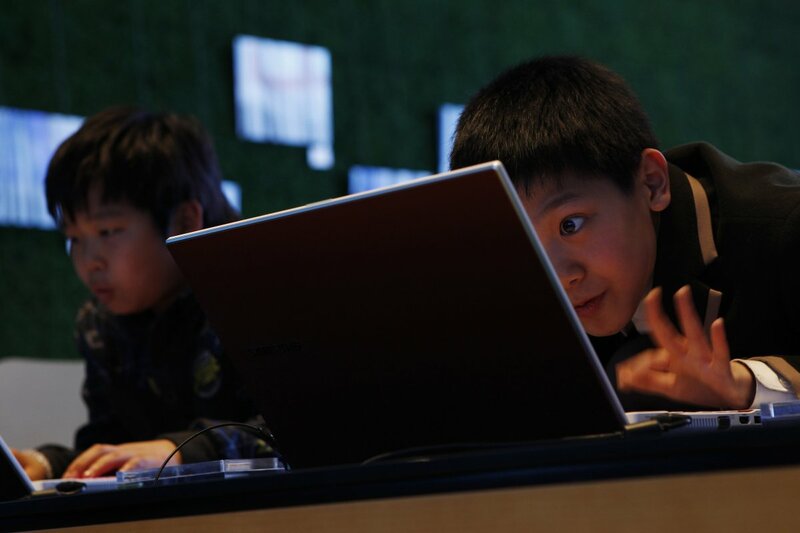 In the 1990s, the South Korean government made a big push toward the broadband industry. It privatized its telecommunications sector, built a robust national infrastructure for high-speed Internet, and introduced regulations to keep the broadband market competitive. The government encouraged citizens to get computers and use high-speed Internet connections by reducing the cost for low-income people and others not connected at the time. Between 1996 and 2001, there was a six-fold rise in Korean internet hosts. And South Korea is the world leader in broadband adoption with a rate of 78%—”10 percentage points higher than second place Japan,” the report said. The global average connection speed rose 2.3% from Q2 to Q3 2016, landing at 6.3 Mbps. Despite Latvia, South Korea, and Norway posting quarterly decreases of 3.5%, 2.5%, and 0.2% respectively, they managed to retain a spot in the top ten. Iceland didn’t have the same luck: its 5.4% drop in speed from Q2 to Q3 caused it to slip down from the 10th spot to the 14th. With this spedd you can get a stuff of 1GB in minutes or even seconds, but that is total opposite in Nigeria. It will take more than an hour to get 1GB done.